NASA's Twins Study moved into the final stages of integrated research with the release of a combined summary paper published in Science. The landmark Twins Study brought 10 research teams from around the country together to observe what physiological, molecular and cognitive changes could happen to a human from exposure to spaceflight hazards. This was accomplished by comparing retired astronaut Scott Kelly, while he was in space, to his identical twin brother, retired astronaut Mark Kelly, who remained on Earth. 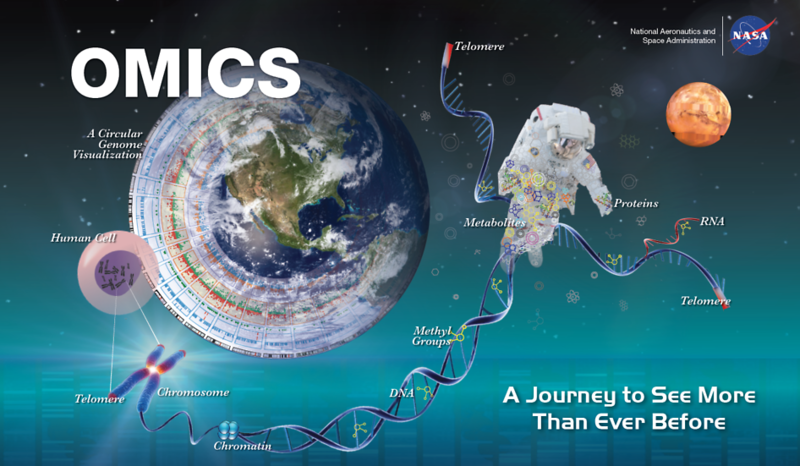 NASA's Twins Study yielded an amazing amount of data and research that culminated into three key findings related to telomeres, gene expression and immunology. Learn about these three key findings in the video below. Prefer to hear about—instead of watch—some of the excitement surrounding the Twins Study? For Episode 87 of "Houston, We Have a Podcast," Dr. Andy Feinberg and Dr. Steve Platts discuss the history and details behind this multi-year endeavor packed with 10 different investigations.